Present - The Talent Trifecta - Present. Perform. Promote. 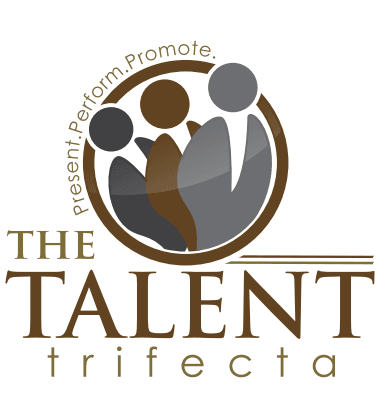 We work with women, men, small businesses, Fortune 500 companies, firms of all types and associations across the country to help develop Executive Presence – We will work with you to develop the confidence and gravitas needed to gain credibility and ability to influence beyond your formal authority. I.Q. and E.Q. are critical components to success, however, they are not enough. When you want to be regarded as a mature and confident leader who is capable of influencing across organizational levels, building strong relationships, and mobilizing the right people to tackle complex challenges, you need executive presence. We will conduct a wardrobe inventory and overhaul to ensure that our clients are projecting an executive image that signals the right judgment in grooming and appearance—from business to business-casual. We will work with our clients to develop the interpersonal qualities of a leader who can easily connect and influence at all levels, from the most senior to the most junior.